Whether you are buying a new home, on the hunt for a commercial property or would like expert, tailored property advice in the Ventnor area, Ventnor Surveyors are here for you. Alternatively, visit our website at www.ventnorsurveyors.co.uk for more information on our specialist surveyors and their products and services. 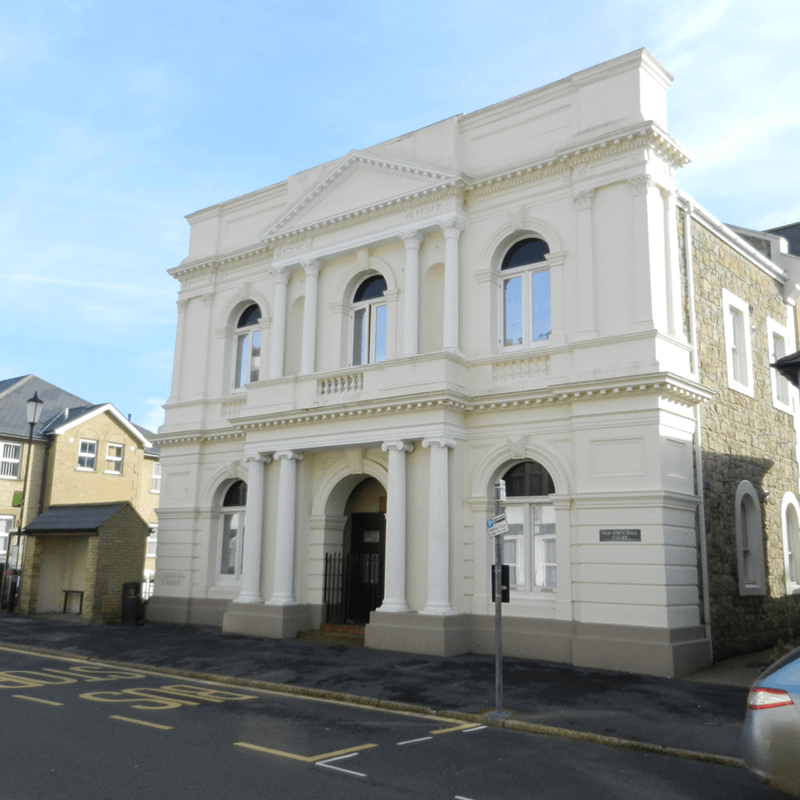 Ventnor Surveyors offers pre-purchase surveys and specialist building surveys for property buyers, sellers and owners. Visit our website at www.ventnorsurveyors.co.uk for more information about our surveyors, the services they offer and the great testimonials they have received from our satisfied customers across Isle of Wight. Ventnor is a resort on the southern coast of the Isle of Wight, under a steep hill called St Boniface Down. In this protected locatiion, it has its own microclimate, of which Ventnor Botanical Gardens (built on the site of a prior Tuberculosis Sanitorium) takes full advantage. The town arose when the two villages either side - St Lawrence and Bonchurch - merged together. The Bonchurch Landslip is a Site of Special Scientific Interest because of its geological location on a fault line, and the unusual flora. We don't just cover Ventnor and the Isle of Wight area! Our fully qualified, RICS regulated chartered surveyors work nationwide. Click here to find your nearest practice.